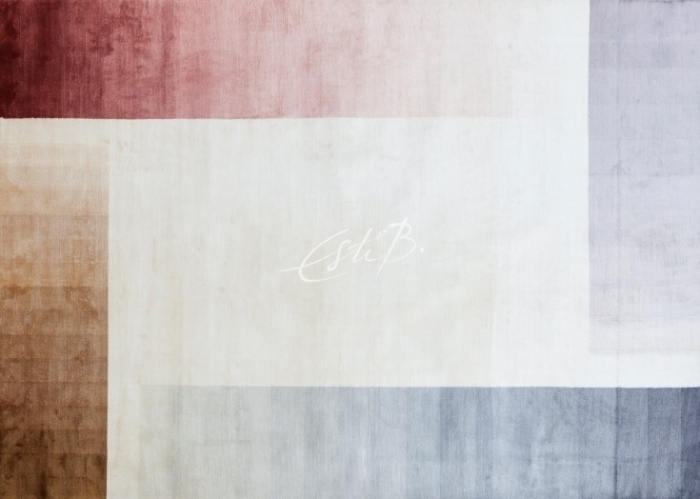 We often talk in this blog about the practical side of purchasing a rug – pile height, material, texture, durability, size, shape and so on. Of course, these are very important considerations that should not be overlooked, but today we’re going to focus on decisions of the heart rather than the head! 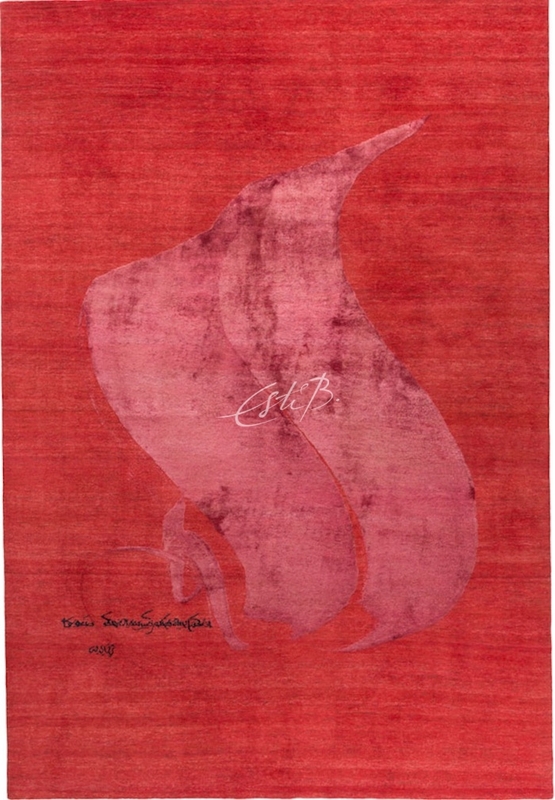 When shopping for a new rug, your initial feelings about any design will be based on how it looks and how it makes you feel. Your (or your client’s) emotional response is incredibly important – you will, after all, be living with your choice every day. If your reaction at first sight to a design is negative, it’s not likely to find its way into your home, no matter how many practical boxes it ticks. 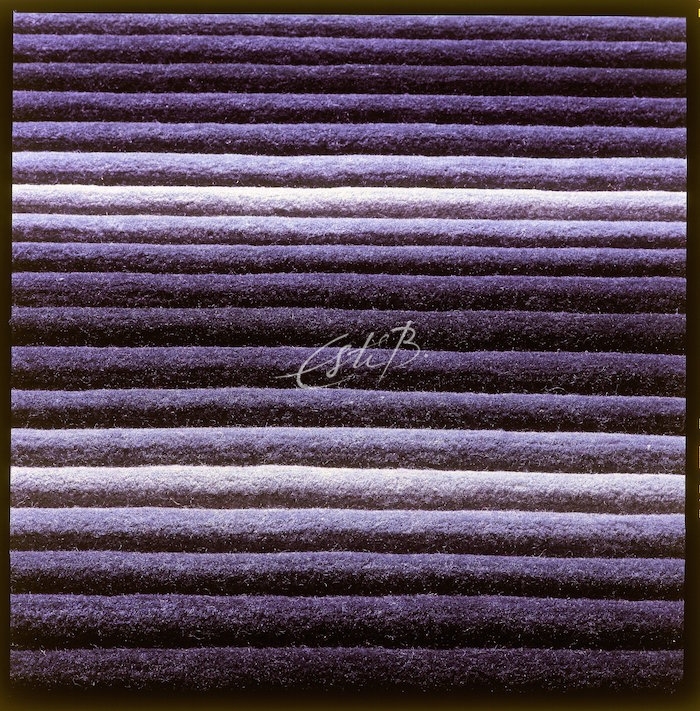 The rug you choose is a reflection of your personality and can influence the mood of a room (and, by extension, your own mood), so you should let your inner voice have its say. Colour plays a large part in how we perceive the world around us, and we tend to be drawn to shades that resonate with our personality. Reds, oranges and yellows are generally considered to be creative, high-energy colours; green has soothing, harmonious qualities; and certain shades of blue can promote calm. 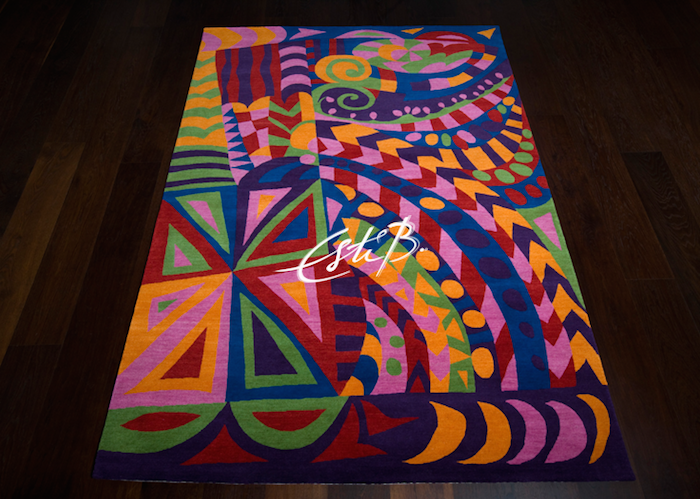 Just as a bright item of clothing can lift one’s spirits, a colourful rug can have an uplifting effect on the occupants of a room. If you fall head over heels for a vibrant, attention-grabbing design, we would recommend giving it pride of place in a communal, sociable space such as a living or dining room – it will always be a conversation piece! While bold colour and strong pattern are powerful choices, they are perhaps too lively for a bedroom, where an atmosphere of calm is usually preferable. Instead, opt for soft pastels or grounding neutrals that will aid relaxation. Texture will help to provide interest. Décor that reminds us of nature has a positive effect on our mood, reducing stress and increasing our sense of wellbeing. For this reason, natural materials such as wood and stone are very popular in interior design, as are depictions of foliage, flowers and natural landscapes. In our last blog post we covered floral rug designs, but there are many other Topfloor designs that connect us to the outdoors. 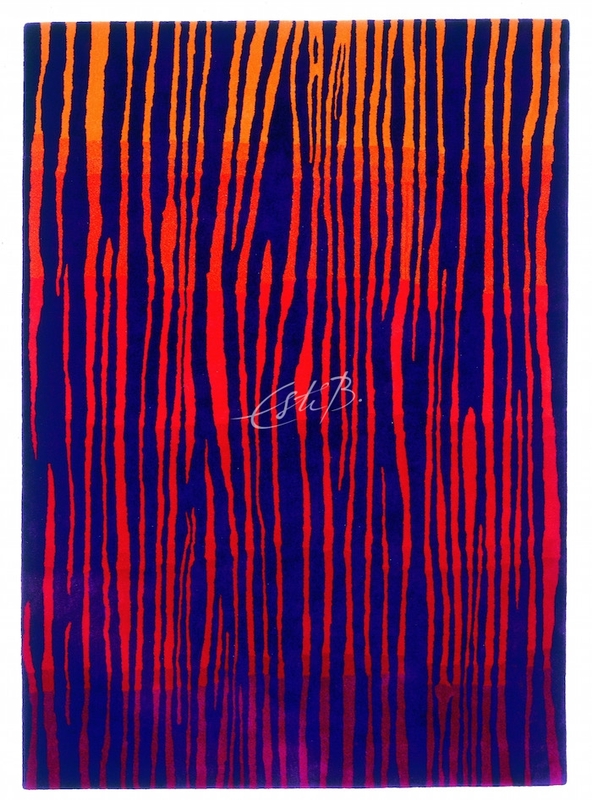 One very literal interpretation of a landscape is the SUNSET rug, which is based on a photograph taken in Phuket by British photographer and designer Pam Weinstock. 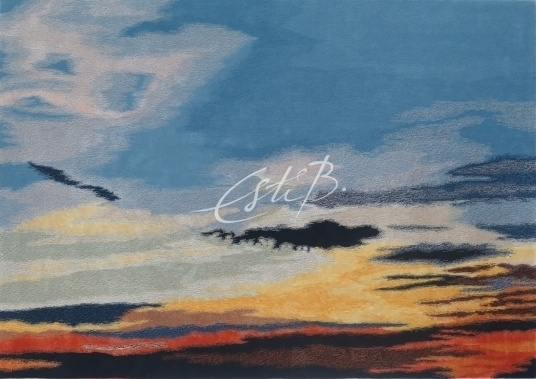 Esti transposed the image onto a wool and silk rug that captures the spectrum of colours, from the changing blues of the sky to the yellow and fiery orange of the sunset. 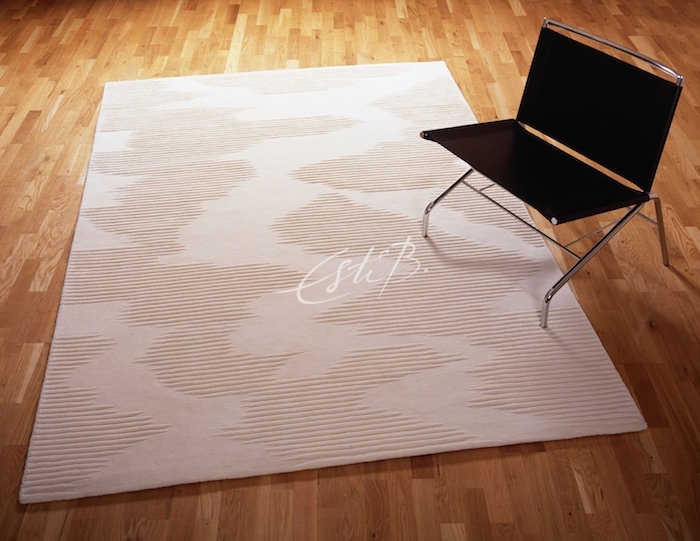 Those who have seen this design in our studio have commented on the feelings of peace and calm that it elicits. 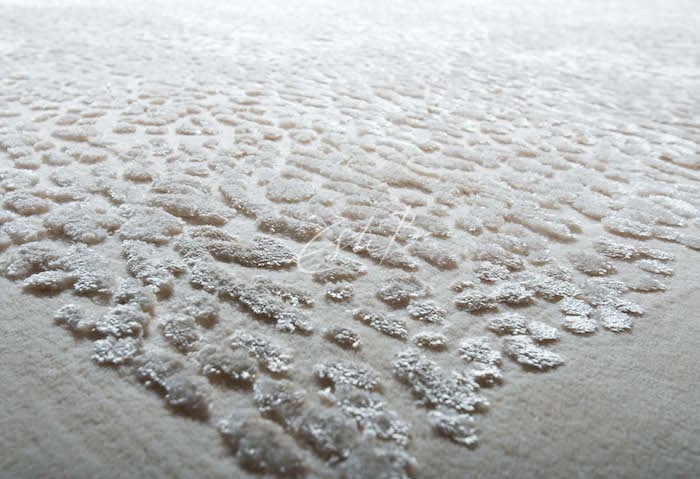 Topfloor’s 3D collection entices the senses – it’s hard to look at the sculptural surfaces without imagining how they feel underfoot. 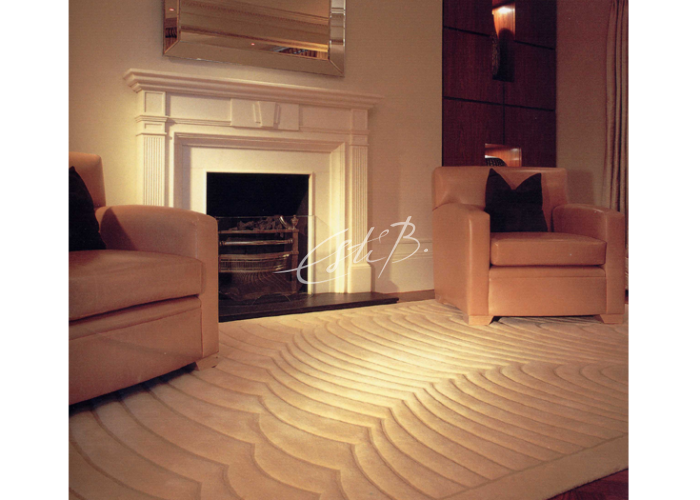 This design is evocative of the swirls and eddies of water or wind-blown sand. 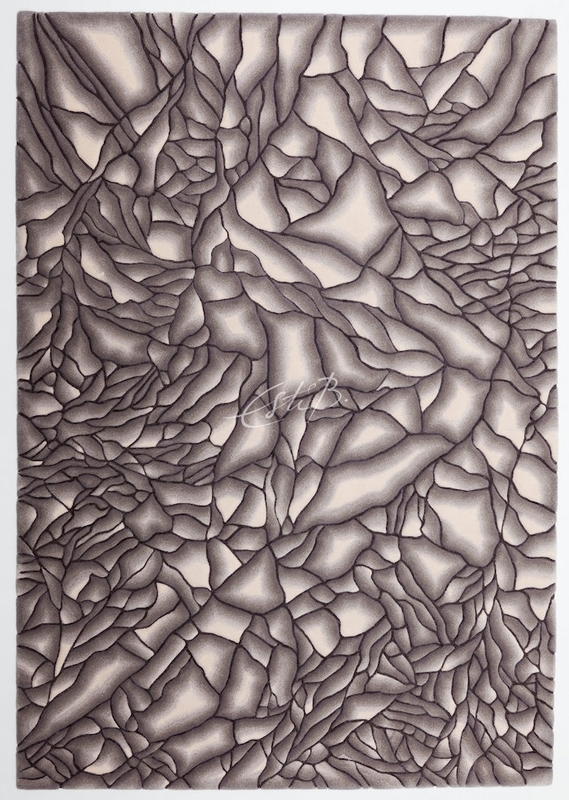 This design, on the other hand, echoes a snowy forest scene and yet looks perfectly at home in front of a blazing fire. With clever use of shading, Every Stone, from the 2D collection, creates a Zen-like illusion of stones floating above the surface of the rug. We’re picturing ourselves paddling in clear waters – such a soothing image! If your aim is to create an intimate, atmospheric space such as an evening entertaining space, a palette of shadowy blacks, inky blues or dark greys will fit the bill. In the right setting and with the right lighting, they will look glamorous and add drama rather than being sombre. 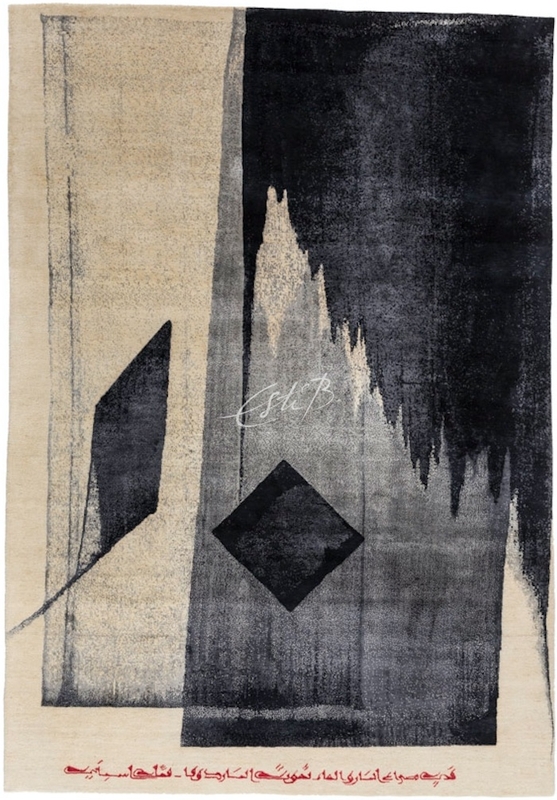 If you like glamour, introduce metallic accents into your scheme –Topfloor’s METALLICA rugs incorporate metal threads which give them their wonderful reflective quality. 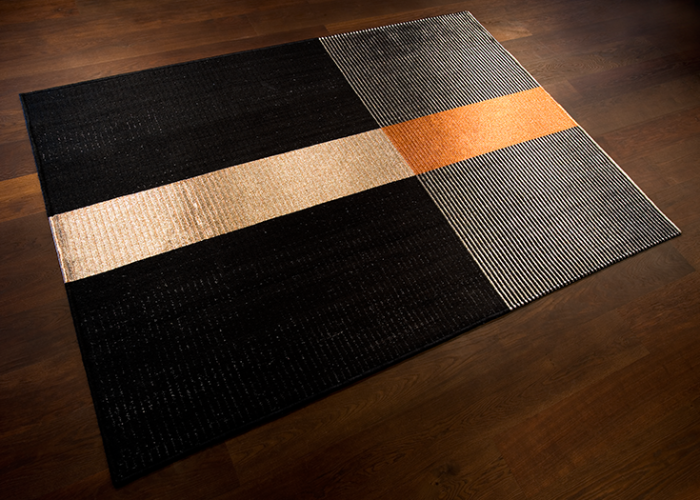 For a truly magical effect in a darkened room, consider Topfloor’s LUMINOSO rugs. 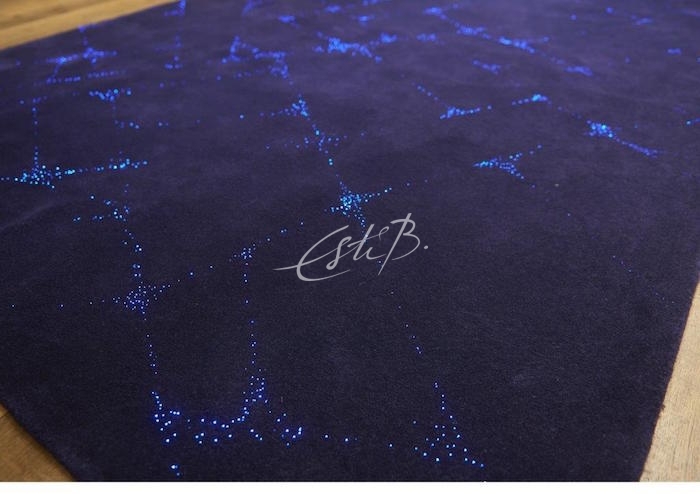 They include thousands of tiny twinkling lights that can be static or follow a moving light pattern – what a floor show! A pragmatic, trend-led approach to interior design has its place, but following your instinct and intuition is more likely to result in a space you feel emotionally connected to and reflect your personality. When planning your room, it’s important to be tuned into your instincts and needs, so that the final result reflects both your lifestyle and the mood you are trying to create. To talk to us about a commission that is perfectly suited to you (or your client), please contact us here.